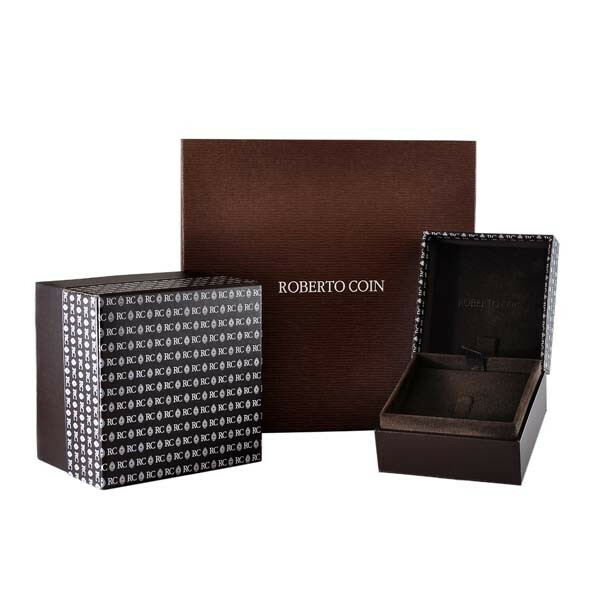 From the Tiny Treasures collection, Roberto Coin features this initial H medallion necklace. 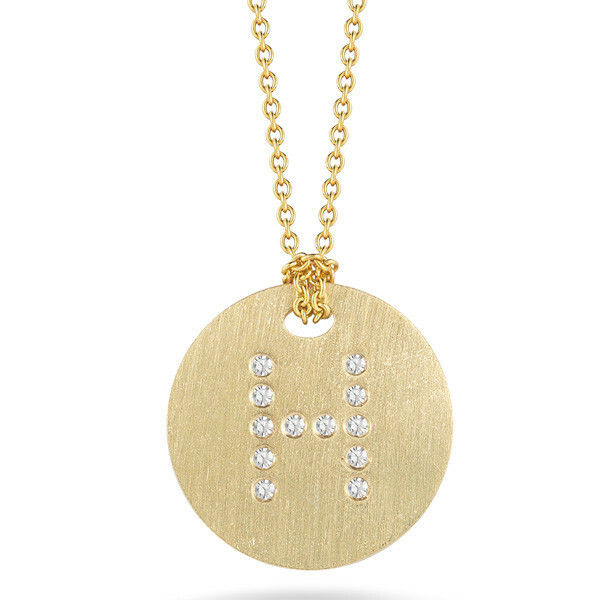 The H initial is set in vibrant white diamonds on a brushed 18kt yellow gold setting. The 16" to 18" adjustable chain allows you to layer your look with this piece or simply wear it alone. 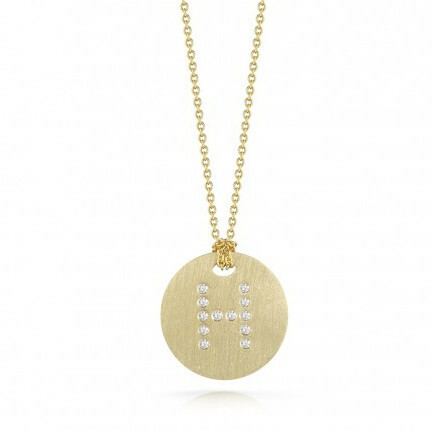 Make a more personal statement with this lovely Roberto Coin medallion necklace.